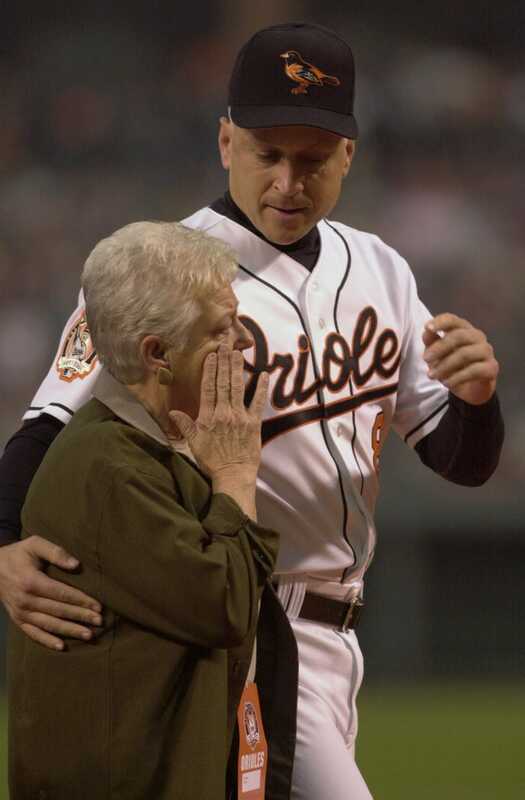 Aberdeen Police Department officials say the 74-year-old mother of former Baltimore Orioles player Cal Ripken Jr. was kidnapped. Police said about 6:45 a.m. Wednesday that Violet Roberta Ripken was found in Harford County, where she lives, after being reported missing hours earlier. Wednesday morning, police say that Violet Ripken was approached by a man at her home, who displayed a gun and forced her into her vehicle. They then fled the area. According to CNN, police "were looking for a white male in his late 30s to early 40s seen wearing a light-colored shirt, camouflage pants and eyeglasses." More as it emerges.